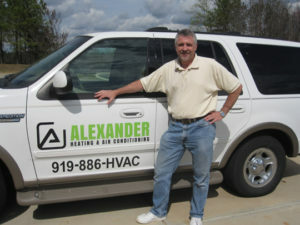 You are at:Home»Air Conditioner»What Causes an Air Conditioner Leak? In the past, having a leak in your air conditioner wouldn’t be such a big deal as you could simply top-it-off and wait until it leaked again. But that was way before the prices of R-22 prices soared sky-high. 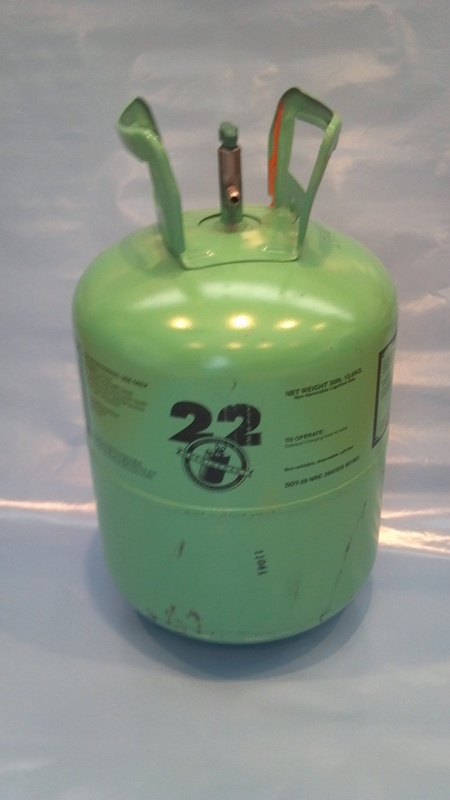 At around $125.00-$190.00 a pound of R-22 and the average fill up being around 2-5 lbs.… topping-off an air conditioner with a leak is a very expensive option. If you have a newer AC unit and it has a leak, one can possibly suspect that the cause is a bad installation job. People spend a lot of time finding the best price on a new air conditioning unit but fail to realize that what is just as important is who is installing your unit and if they do a good job. Incomplete brazing on the joints can leave pinhole leaks which lead to very slow leaks and may not be noticed within the first year or up to 5 years after installation. Best advice is to hire the right company to install your unit, not just the cheapest. Just as discussed with the bad installation job – there are times where there may be a factory part defect. In the manufacturing process there may have been an incomplete weld or punctures that may have happened in the packing or shipping process. Formic acid is a naturally occurring acid comes from the ground and can etch the copper coil that can cause microscopic cracks in the copper. These leaks get worse over time and increasingly require more refrigerant. With the units pipes located close to walls and other home structures, something as harmless as hanging a picture or hammering nails into the wall can puncture the line set. We have seen this happen and it was not pretty. When we suspect a leak in an air conditioning system, the first step we take is to use an electronic leak detector to determine the general location of the leak. When found, we use a leak detection mixture which bubble up on the leak site. There are several options if a leak is found. First, the cheapest and easiest way is for us to do a leak seal treatment. This is a great option if your unit is between 7-12 years old. The other option is to replace the leaky component especially while the product is still under warranty. If your system is completely empty, then there may be hidden damage in the rest of the system and those damages will not be readily identifiable until the unit is charged and running again. When we find an empty system or a dead compressor, we cannot guarantee the first repair will solve all your problems, so it is recommended to consider the option of a system replacement.